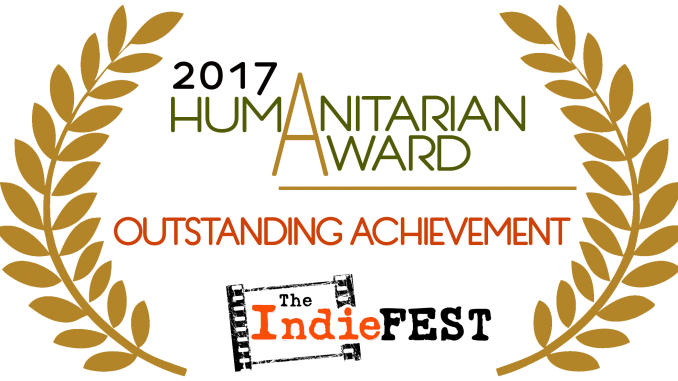 We are so honoured to be one of the top 10 films to receive the Outstanding Achievement Award of the IndieFEST Film Awards 2017 Humanitarian Award. 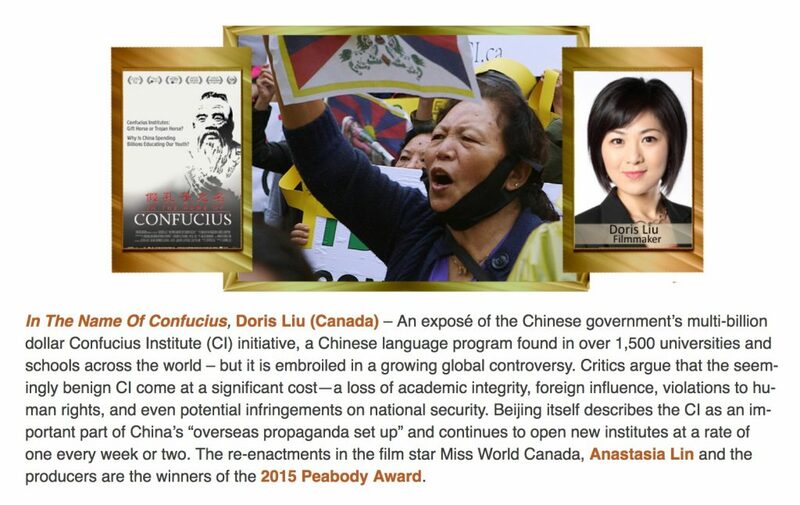 IndieFEST announces on its website that In the Name of Confucius is one of the winners of the Outstanding Achievement Award of Humanitarian Award 2017. 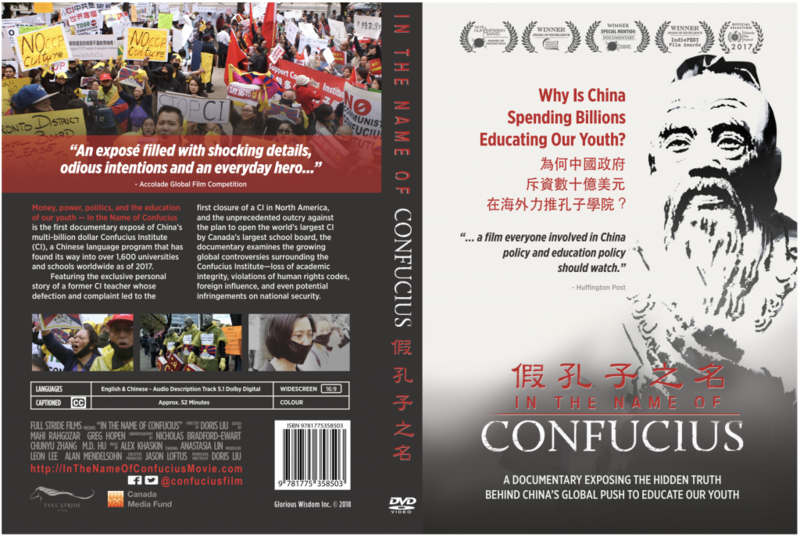 During the past year, In the Name of Confucius has been screened in 13 cities in 6 countries on 4 continents, including 6 showing at 5 film festivals and 4 showing at 4 universities. 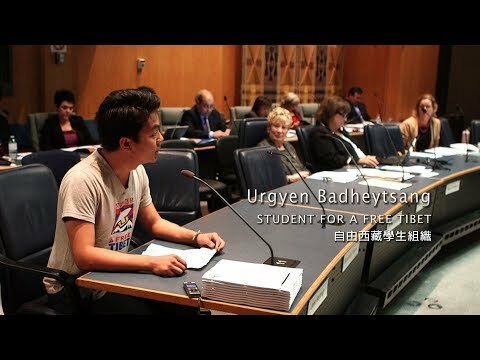 Audiences have given us very positive feedbacks and thanking us for bringing them the eye-opening information about the Chinese government’s penetration into our educational systems and societies in the name of Confucius Institute, an ostensible Chinese language and culture education organization funded and controlled by the Chinese government but embedded on our campuses. 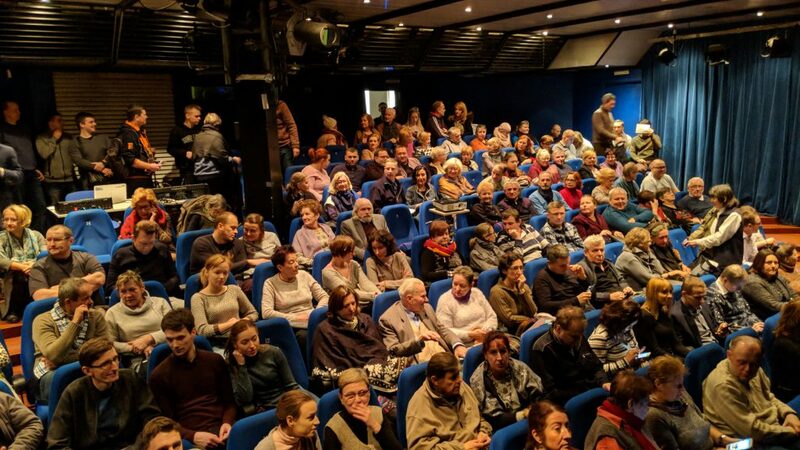 Full house turnout for the Warsaw premiere of In the Name of Confucius. Recently, the US senator Marco Rubio wrote to five universities in Florida urging them to closed their Confucius Institutes. 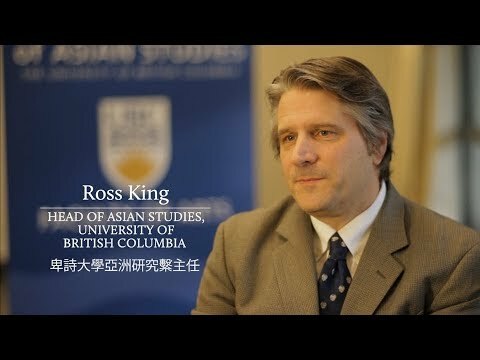 FBI director Christopher Wray said that FBI has been warily watching the development of the Confucius Institutes and is investigating some institutes in America. 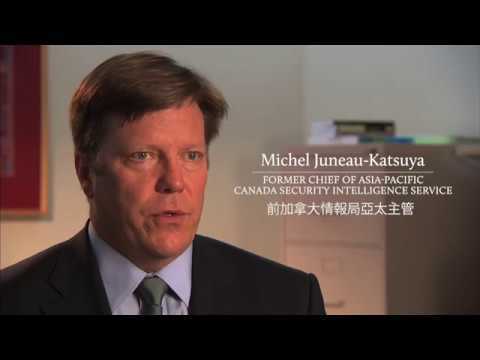 To learn more about the controversies of the Confucius Institute, please click here.